Happy Saturday and hope all is well!!! Today I am sooooo glad to be a part of the A Blog Named Hero 5th Anniversary Blog Hop!!! 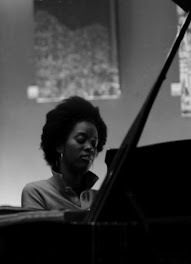 You should be coming from Cecilia's Blog! Once a pon a time I was a guest designer for A Blog Named Hero and it was fun times!!!! The theme for this blog hop is "Celebration" and this is what I created......CHECK IT!!!!! So all of the stamps that I used to create this card are all retired Hero Arts stamps. You could still buy the paint splatter stamp....but yeah mostly retired and I still LOVE my retired Hero Arts stamps!!! So this blog hop is two days long. Also you could win some AWESOME prizes!! 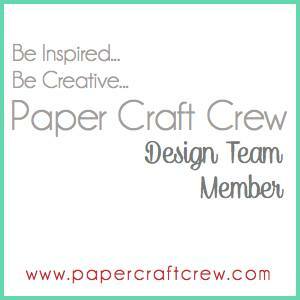 The next blog on this hop is Paper Smooches and I just LURVE Kim and her AWESOME company!!! Thanks for stopping by and happy hopping!!!! 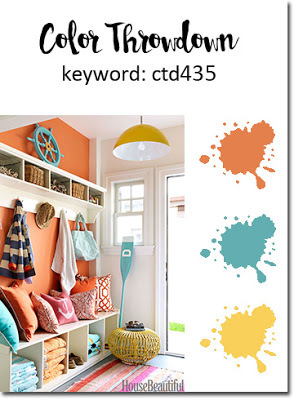 Love your color choices and the splatter! Love Hero Arts - old and new sets!!! I also have a few retired stamps that I like to pull and use. Congrats to Hero Arts! Love the yellow and blue together. Hero Arts has made so many timeless images, it's hard to give them up. There's never an end to using retired stamps! I like what you did with them on this card. The colors and added touches are so cheerful. Thanks for sharing this. Glad the splatter stamp is still available. Looks great. Such an awesome card Tenia, great colours! The color combo of oranges and blues really pops! Thank you! I love to go back to my stash and find some "fun" stamps of the past. This is such a unique card this morning. Bright, yet cheery is the way I see this. It is raining here, so I loved to see such a sunny colour choice today. TFS the past of Hero today. Being retired doesn't mean the end. Nice card design. I love these bright, happy colors you used on this card. Great design too. Is there such a thing as a "retired" stamp?? Such cheery colors and I love the layout! I actually loved that you used retired stamps!!! I think we should still be using all of our stamps!! 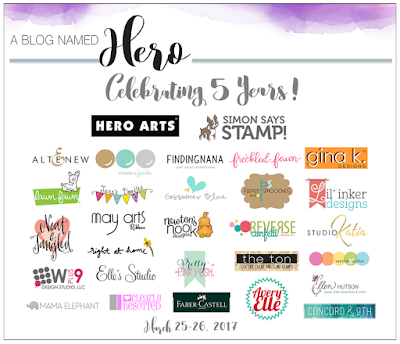 I see what you did there.....CELEBRATE the blog named Hero! Love the color POP! Happy Blogaversary Hero! Beautiful card! Love the color and design. And I too pulled out a ton of retired products for my post. :) Thanks for helping us celebrate A Blog Named Hero! Your card is so beautiful! I love the colors you used on it. Great card! Thanks for sharing on this fun blog hop. What a unique color combo! Love your design!! I have a ton of retired Heros. And I love your card! So fresh and modern...and bright! This is so pretty!! LOVE the colors and that you used older HA stamps. Fantastic design!! Super fun card!! So nice to see these stamps in action. Great card! So artsy! 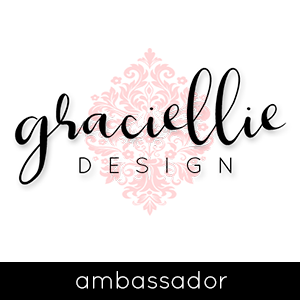 This is such a great blog hop with so much talent and inspiration! Thanks for sharing yours! Happy Anniversary Hero Arts! It feels great to go through our stash and get out some old favourites. Such a bright, cheerful card. What a sweet card to give to a first time home owner! I love my Hero Arts stamps and my oldest is a dear set of 4 wood block stamps of snowmen & Let it snow phrase dated 1995 on the block. Who doesn't enjoy a walk down memory lane...I, too enjoy pulling out some of the oldies, especially to see how they'll combine with newer stamps. This is lovely. I still have all my Hero Arts Stamps, retired or not I can't bear to part with them. I love this company and have been buying their products since the 90's. TFS. What a pretty colorful card! Great way to use various stamps to build a card design. Love your colors too! Very colorful card, thanks for sharing! Thank YOU for your "jazzy and awesome" card. I love the design and colors! Oh I love those bright happy tones. I"m all for using our stashes of stamps / etc, even though retired. Thanks for demonstrating. fun hop. Such a bright and happy card. Lovely! Such bright, happy colors - perfect for a celebration! What wonderful colors. Even retired Hero's still fill the bill. I have some of those too. Thanks for sharing. 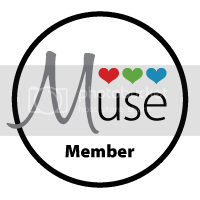 I like the clean & simple look of your card! Everyone has favorite stamps that we'll keep forever - this one is perfect for a 'new home' card. Great card! So bright and cheerful! Great use of some oldies but goodies HA stamps. Simple and bright colored card. I love your clean and simple design. I'd love to have that splotch stamp. Very eye-catching -- really like the zig zag stitching! Hero arts has such great stamp sets. It's always good to see new ways to use retired stamps! Bright fun card...thank you for sharing! Love the bright splash of color! Cute card. I love the boldness of this card! Never let go of great stamps, right?! Lovely card with the bold contrast of blue and yellows. Really fun! Wonderful cards, love the stamp sets you've used and the colours! Great idea and now I need that stamp, beautiful card. I love how you did the background on this card. A very fun house warming card. Cute card! Love that house stamp! Fab card. I think there are always ways to use older stamps in a new way, combined with new techniques and products. What a lovely card. Love the pretty colors. Nice card. Great color combination. I enjoyed your unique take on card fronts. Tenia, such a fantastic card, love the bright colors. Love the colors, the yellow makes it really pop! Congrats to ABNH. Love the colors on this card. 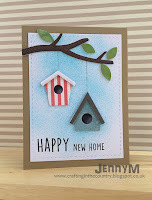 Fun New Home card. Great job of designing it. Very nice card for a new home owner. Love your bold color choices on this clean and simple card. I'm really enjoying this blog hop. I'm with you - some of my favourite stamps are retired Hero Arts stamps, but I'm not going to let that stop me using them! Super adorable card!!! I love all the white with the bold pops of color. Fabulously made Tenia. Such a pretty card :) i love the color combos!! very fun card! Love the vibrant colours. Great card for someone getting a new home. Your colors really pop!!! Great choice! Fun and colorful card! I still love my retired Hero Arts stamps too, they are timeless! Love your color combo - so happy. These retired stamps make a statement on your card! Bright and fun, what a fun card! Wow on these colors! Thanks for showing a bold design! I love this card. That yellow paint splash reminds me of fireworks. Appropriate for a celebration! Fab card. The blue and yellow really pops. The colors you chose are a wonderful combination. I really like the paint splatter to bring it all together. Thank you so much for sharing your beautiful work. Thank you for sharing your style !! Great card!! Such a fun card Tenia! 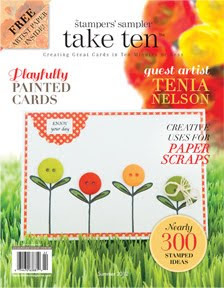 What a fun card Tenia! Love it! The paint splatter looks different and cool. Wowzers, I love these bold colours, and the colour combo! It all just pops! Fantastic! Oldie but goodie stamps are the best! Oldie but goodie done with bright bold colors, never out of style! Such a striking color combination! Love the paint splatter stamp! Great retired stamps. Great color combo. Great way to use older stamps! I'm always looking for ways to use some older sets I have. Love the colors and how Unique this card is! This card is very unique. Love the bright colors and the splat background. Love the splatter stamp on the card and the zig zag. Love the mixed media look of the card mixed with the bold and gorgeous primary colors of blue and yellow - so striking! I love all the different stamps used. The dimension and colors ore perfect. I just love the colors. Such a wonderful card. Wonderful color choices on your sweet card! I can feel your pizzazz and energy coming straight out of your cards! I love the bright colors!! I want the splatter stamp. Love your creation. Nice! Love how the color pops out! Really amazing! Fabulous card!!! Those colors are fantastic indeed!! I love the bright and bold colors. Great colors! Love the splatter! Love those splatters! Way cute. I just love the nice bright colors on your card, and the splatter in the background ! The colors are great together. I love the splatter effect. The colors are awesome and the paint splatter is great! the splatter and color scheme make this so fun! Lovely contrast of Colors makes this card stand out! Fun, vibrant and unexpected. Just what I love about your cards Tenia! So fab! The bright colours are awesome! I'm hoping HA will bring back some of their retired stamps, maybe this card will nudge them a little! Beautiful card. Love the bright colors. Looks really cheerful. This card is amazing! So many neat touches that make it so unique. Thank you for sharing! 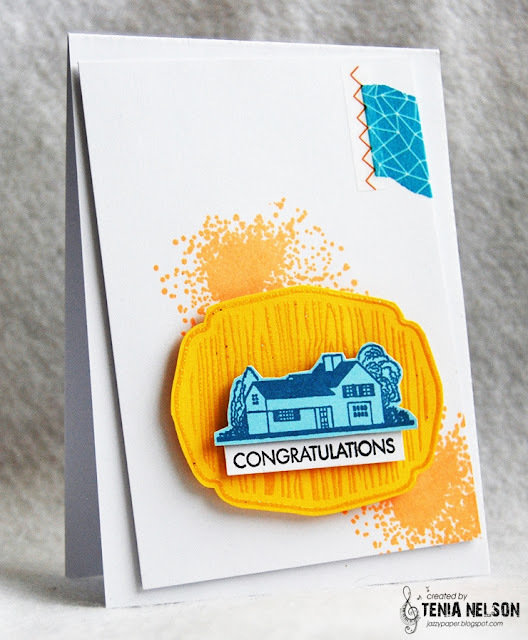 Great card and fab for a new homeowner! Thanks for sharing! Lovely cards! I really liked your birdhouse card! Hey, I think that's my home! Great card idea for the new homeowner. What a sweet card Tenia. Love the images you used... great background! Love the bold colors you used!! very pretty! Love these colors and that bit of washi and sticker. The splatter draws your eye to the card. Great choice. Bold colorful and happy great card. so bright and fun - splatter background is perfect!! Topflight Stamps Grand Opening Blog Hop! !